Installing a Kippax is one of the easiest things you'll ever do. It simply sits flat on a table, bench, or counter top, and plugs in to power. Just in case though, here is a digital version of the user manual that comes with the unit. 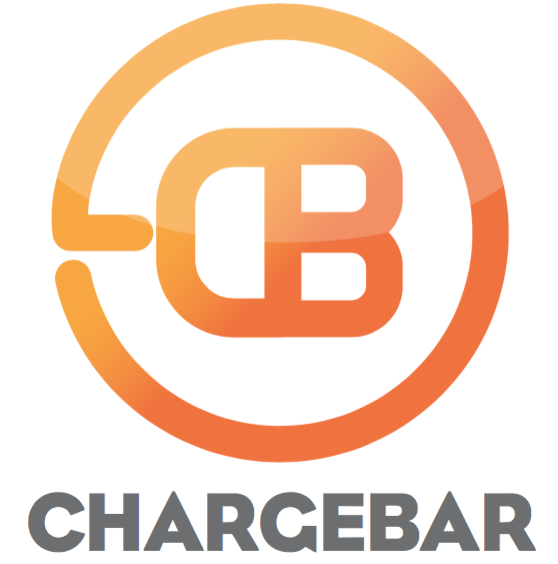 If anything needs clarifying, please don't hesitate to reach out to info@chargebar.com.au.